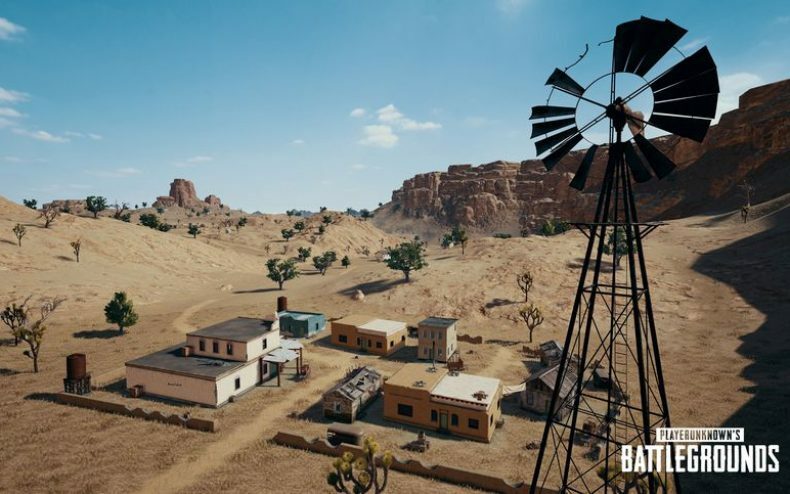 What is PUBG’s desert map going to be like? Today developer Bluehole finally pulled back the curtain and gave the press specific details as to what to expect. What awaits us? 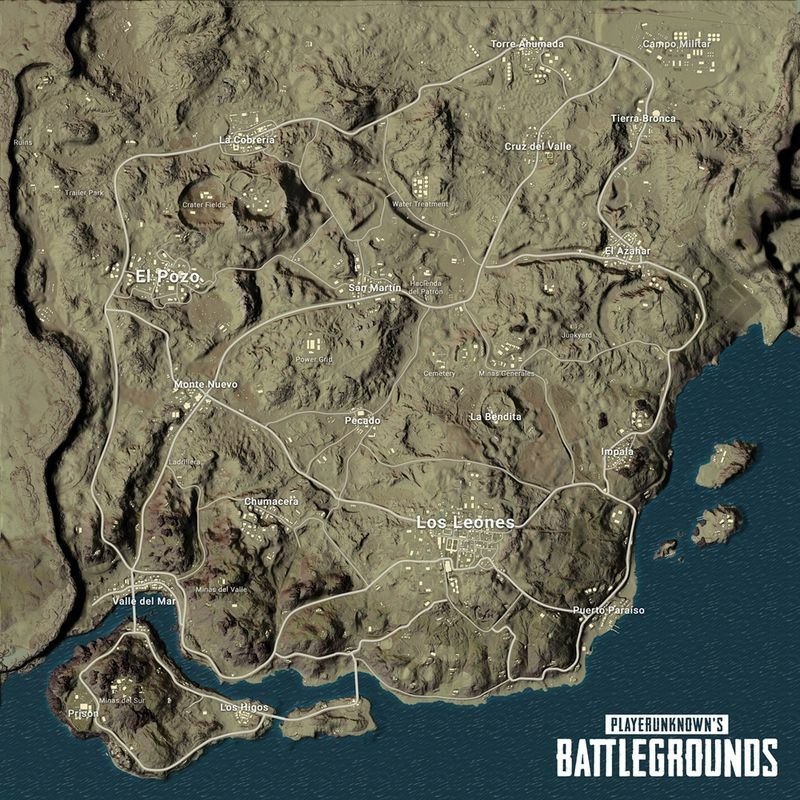 Miramar is vast and consists of eight different locations: Los Leones, El Pozo, Monte Nuevo, Valle del Mar, La Cobreri, San Martin, Pecado and Chumacera. Bluehole went into detail on these areas in the Steam page; their bullet points are reproduced below this newspost. During the map reveal, Bluehole also announced some new details regarding the impending launch of the XBox One version of PUBG. On launch day three DLC packs will be made available in addition to the $30 game. There’s the Warrior Pack, which is $9.99 and includes a balaclava hat, camo t-shirt, pants and tennis shoes. (You can actually buy this pack starting tomorrow if you feel like it.) The PUBG Accessory Pack will come out two days after the December 12 launch, and the PUBG Tracksuit Pack will release one week later on Dec. 21. Going back to Miramar, PUBG devs say it will be the last major update before the game itself becomes “complete” and reaches Version 1.0. 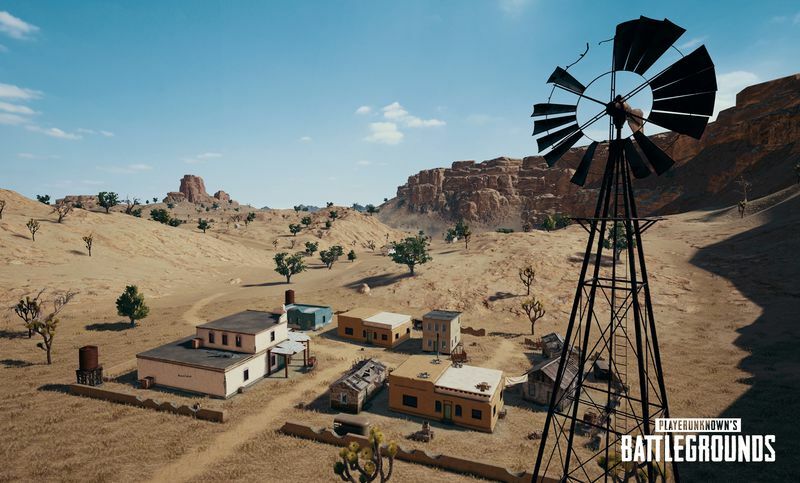 The new map will be released at the time PUBG’s final test round begins. The largest city in the region, Los Leones features ample shopping, a skyline filled with new construction, and a glorious, golden-hued City Center. Players should secure high vantage points by exploring the numerous construction sites, and loot for gear in the cavernous, abandoned commercial buildings. El Pozo is a city known for its large industrial and entertainment districts. Players can test themselves against all comers in the Luchador Arena, put their motorcycle skills to the test In the death bowl, or hunt in the ruins of the long dead textile factories. Monte Nuevo is the picture of a town besieged. Ramshackle walls built to protect its residents now allow players ample cover to explore the well-stocked compound. Valle del Mar is a colorful oceanside town bisected by the De Toro bridge. To the West of the bridge is a quaint school, and to the East, a beautiful church. The key to holding this town is bridge control, as it’s the only direct route between mainland and the island. The shipping and transport capitol of Miramar, La Cobrería’s most prominent feature is it’s enormous Rail Yard. Here, players will hunt and be hunted among the half-buried cargo of a long dead industry. Careful players should loot the schools and campuses that dot this town before attempting to hold the Yard. San Martín is located just west of Hacienda Del Patrón. Checkpoints and barriers have transformed this once-quiet small town into a war zone. Both sides of the town have overlooks, so careful players should scout first, before charging into town. Chumacera is the husk of Miramar’s once thriving textile industry. Long abandoned factories overlook a main road lined with residential and commercial buildings. 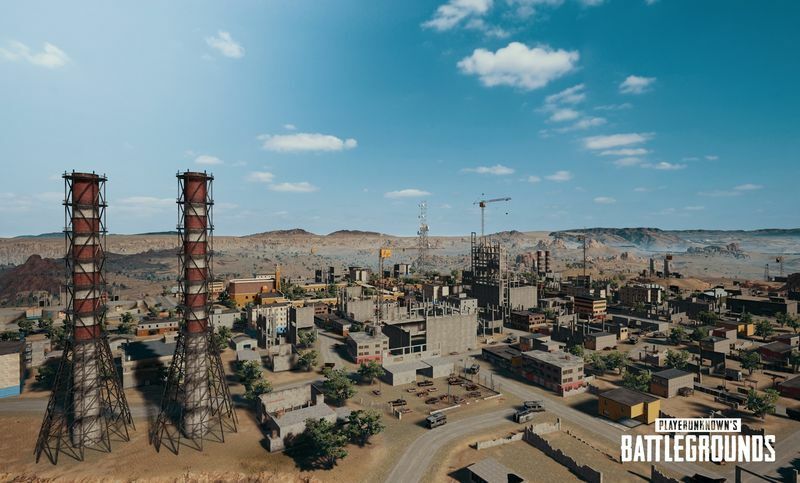 Verticality in both the buildings and terrain make this town an exciting location to loot- high risk, high opportunity!